This Very Short Introduction offers an indispensable starting point for anyone who needs to quickly know the themes and controversies that have shaped modern China. Prize-winning author and scholar Rana Mitter examines the modern history, politics, economy, and thriving cultural scene of contemporary China, and its relations with the wider world. Steve Bruce conveys the essence of the field of sociology in this fascinating volume. A well-known populizer of the discipline, Bruce presents here an introduction to a way of thinking that will appeal to anyone interested in deepening their understanding of modern society. 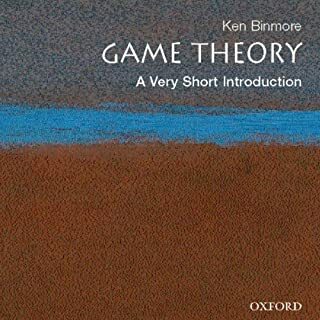 Bruce reasserts the value of sociology as a social science, as a framework of understanding the human condition that grounds its explanations in reliable observations of the real world. In the new edition of this Very Short Introduction, Kevin Passmore brilliantly unravels the paradoxes of one of the most important phenomena in the modern world - tracing its origins in the intellectual, political, and social crises of the late nineteenth century, the rise of fascism following World War I, including fascist regimes in Italy and Germany, and the fortunes of 'failed' fascist movements in Eastern Europe, Spain, and the Americas. 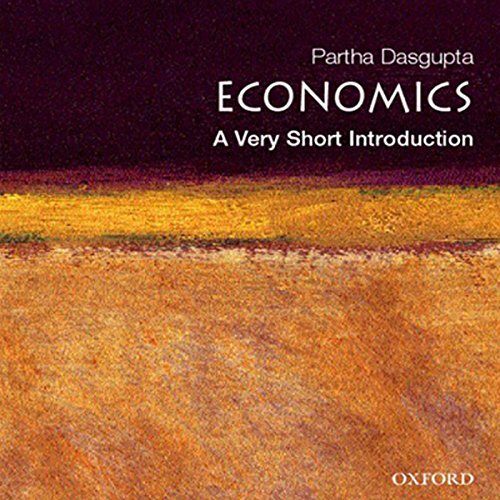 Here Partha Dasgupta, an internationally recognized authority in economics, presents readers with a solid introduction to its basic concepts, including efficiency, equity, sustainability, dynamic equilibrium, property rights, markets and public goods. Throughout, he highlights the relevance of economics to everyday life, providing a very human exploration of a technical subject. Dasgupta covers enduring issues such as population growth, the environment, and poverty. For example, he explores how the world's looming population problems affect us at the local, national, and international level. Economics has the capacity to offer us deep insights into some of the most formidable problems of life. Here, Dasgupta goes beyond the basics to show it's innate effects on our history, culture, and lifestyles. 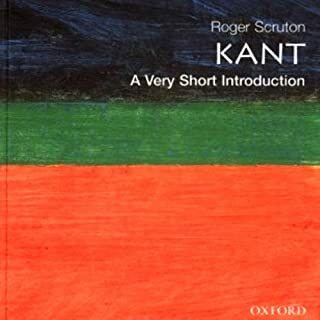 ©2007 Oxford University Press (P)2009 Audible, Inc. 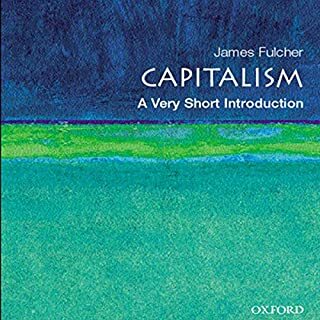 This is great book for you to understand some economics. Another good book is Basic Economics by Thomas Sowell. The voice of Gayle Hendrix is really sweet! Worth your Money. This is a good intro to economics. The beginning of the book was quite interesting and engaging but towards the end a little less so. I enjoyed the comparison of the life and opportunities of a girl in the West and a girl in the rural undeveloped world. But for some reason the book is not as engaging in the second half of the book. Don't purchase this audio book. 1/3 of this book is economics but the other 2/3 feels like sociology. 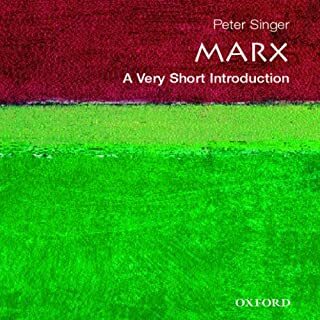 I would rather buy a normal or traditional economics textbook instead of listening to this audio book. Not the introduction I was expecting. What was most disappointing about Partha Dasgupta’s story? The writer jumps around between topics and, in doing so, loses clarity. 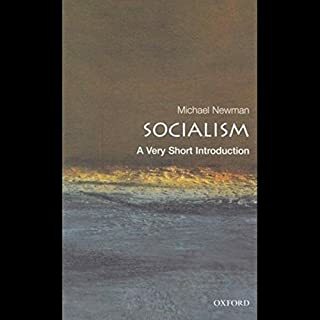 For a clearer, more comprehensive and stimulating introduction to economics, which includes the history of economic thought, I would recommend Thomas Sowell's Basic Economics. It is far superior! The author focuses primarily on the economics of climate change and developing countries contrasted with developed countries. 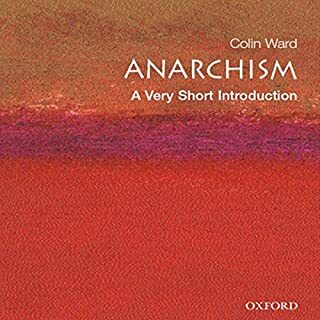 While authoratative on that narrow aspect of the subject, it is not an overview of the development and present state of economic theory, which is what the title had led me to expect. If you want to learn about climate change from an economic perspective, and why poor countries are poor, this is the book for you. If you want a brief overview of economics, you will be disappointed.